Purple is my favorite color too! 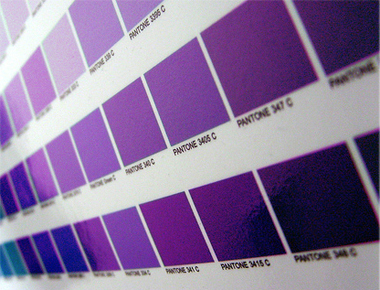 Nothing wrong with purple ….. and there’s lots of different purples to choose from! You can’t beat a bit of purple. My favourite accessory is a wide leather purple belt – it brings so many outfits together. I love me some purples, too. I’d decided that when I get old I will wear purple. Then I got to thinking “what happens if I don’t live long enough to get old?” So I wear purple now. I’ve noticed a purple trend in my stash too! I finally realized that although I’ve always considered blue to be my favorite color, purple is one of my favorite colors to wear. I just finished my first Beignet skirt in a purple twill! Can you tell that purple is my favorite, too? I get it. For me it’s green – leaning towards lime. It’s almost boring looking at my stash but love every piece of it. I have a lot of wine/magenta colors that aren’t quite purple, and another lot of turquoise, in my list of theoretical clothes. But I’ve been wanting to find some true violet/royal purple, a color sadly missing from my wardrobe. My Mom’s favorite color was purple and when we were kids my sister and I used to tease her that purple was an old lady’s color. 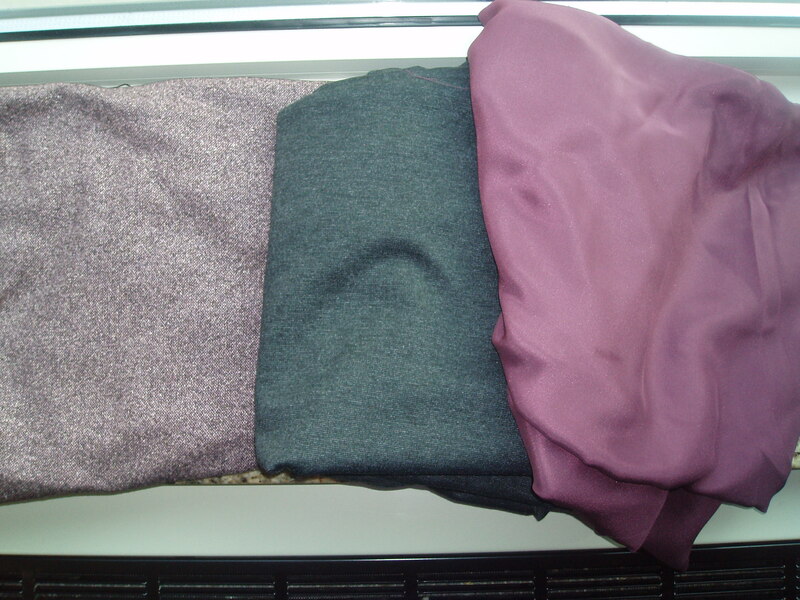 My Mom must be laughing in her grave now at the quanity of purple in my wardrobe and fabric stash. 😉 It has certainly become a favorite of mine. Who says there’s too much purple in the world???? 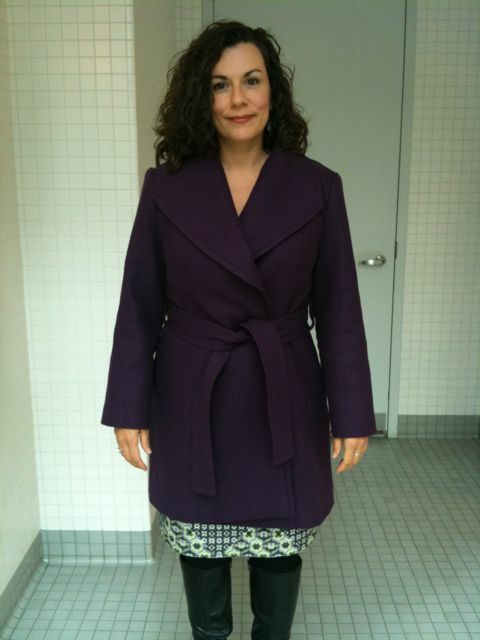 I’ve loved purple since I was a little girl, and now I’m pushing 50! My daughter came in to the world loving purple! and we are gonna make sure my new granddaughter loves it too!! !